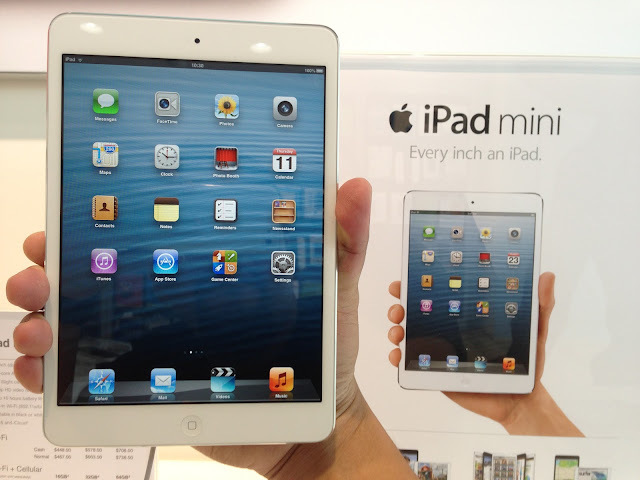 Few days a got I went to check out the iPad Mini at Kiulap coz I'm thinking to get one of that for my next trip use and then I discover some thing quit interesting which is you need a hand that is big like me and open wide wide skali then you can follow what the picture the man's hand holding it. Tell you true true one is not that easy.... I don't say it Holding it, is more like you Clipping it!!! It so un-comfy and no way you can last for 2 minutes unless you have a hand like the Pro Basketball player lah!! 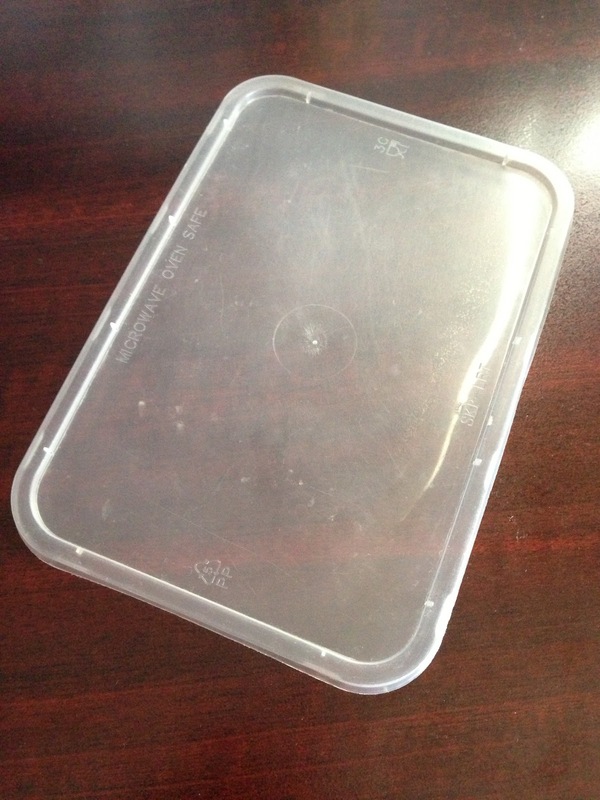 And the other things I discover is the plastic container for tapao one... the cover is same size of the iPad Mini!!! Do you know about it??? 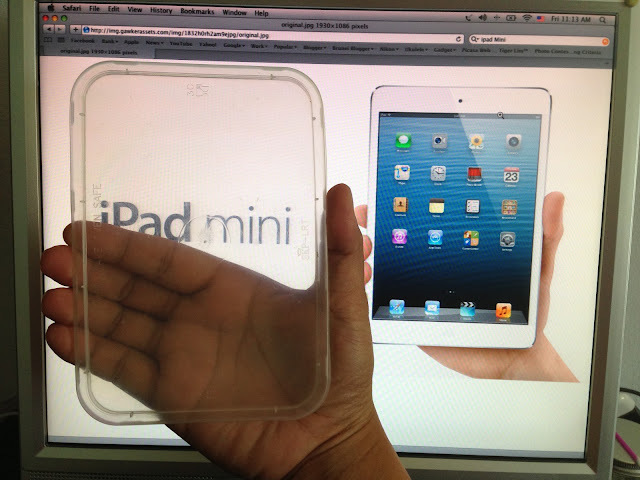 My New Transparency iPad Mini!!!! Na you see... I tipu you one right?? Is retina screen some more!! !